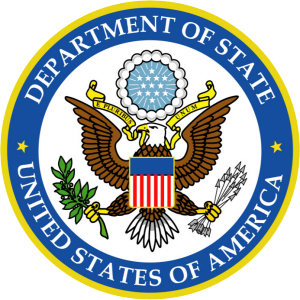 (OPride) — The United States in a scathing report on Thursday accused Ethiopia of curtailing freedom of expression and association, using politically motivated trials, harassment and intimidation of activists and journalists. 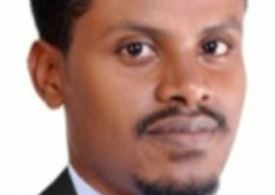 The report named some of the well-known political prisoners and journalists including Eskinder Nega, Bekele Gerba, Olbana Lelisa, Reeyot Alemu and Woubeshet Taye.“Federal Supreme Court upheld the 2012 convictions under the criminal code of Bekele Gerba and Olbana Lelisa, two well-known political opposition figures from the Oromo ethnic group, for conspiracy to overthrow the government and conspiracy to incite unrest,” the report noted. The list includes names of individuals, their gender, and ethnic backgrounds. 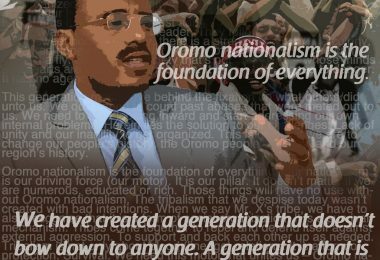 Underscoring the disproportionate repression of the Oromo, of the 528 individuals who were sentenced to death or life imprisonment by the Ethiopian courts, 459 are Oromo nationals followed by 52 Amhara nationals. “This list clearly indicates that the minority regime in Ethiopia is using its kangaroo courts for destroying Oromo and Amhara nationals who are viewed as potential threat to the regimes hold on to power,” one informant, who asked not to be named, told OPride. 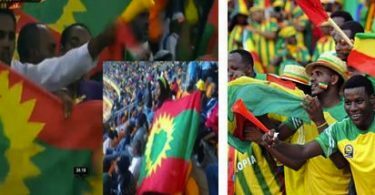 As documented by various international human rights organizations, today, it is a serious crime, under the Tigrean dominated Ethiopian government to support any independent Oromo organization. 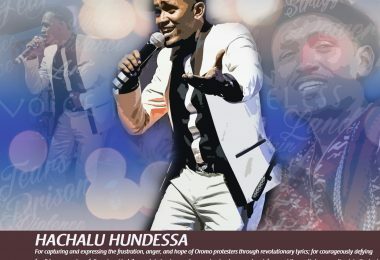 Thousands of Oromos have been imprisoned, tortured and killed extra-judicially for no apparent reason other than expressing Oromo national feeling and for their support of Oromo organizations such as the OLF.